Have you been dreaming of longer thicker hair ? Would you like to add volume ? Are you growing out an awkward style? 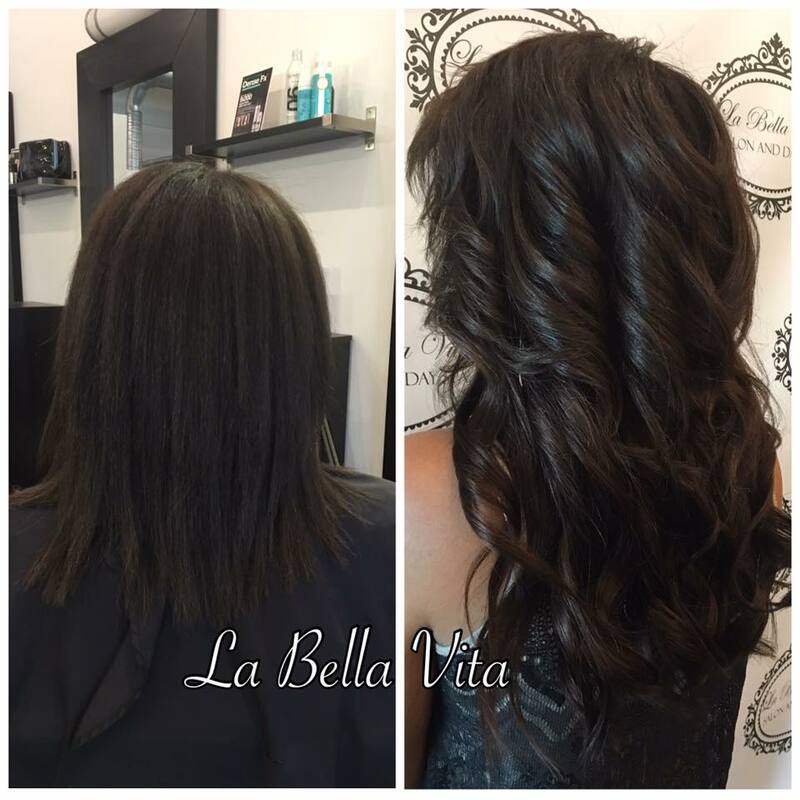 Look no further, the La Bella Vita Extension Specialists will give you the hair you are dreaming of ! 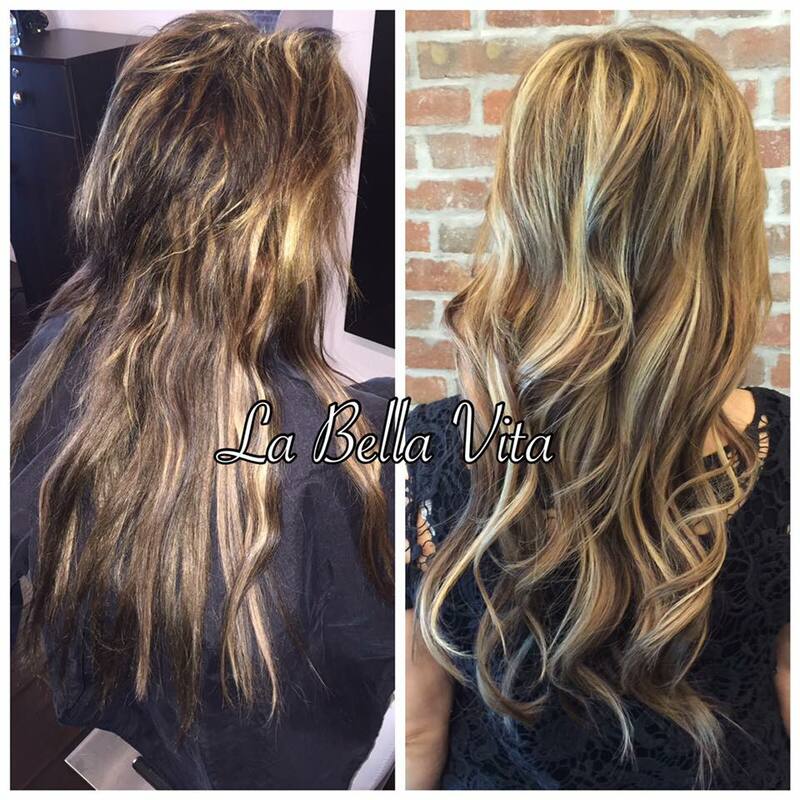 We know choosing a salon to do your hair extensions can be difficult. Be sure to choose a salon with experienced and fully Certified stylists. We recommend the "tape in" method of hair extensions, due to the easy maintenance and the least risk of damage. Our stylists are Fully Certified hair extension specialists. 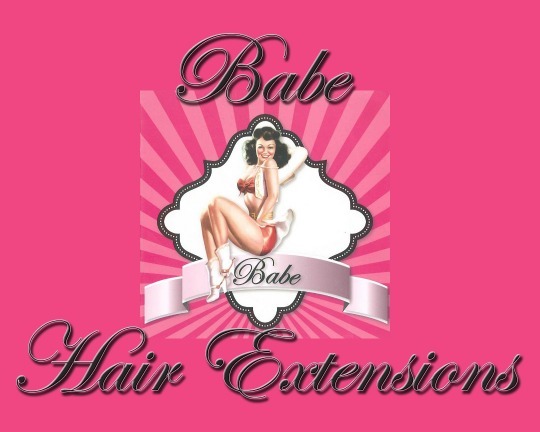 Babe Extension hair is top quality, premium 100% human remy hair and is available in a large variety of colors. We can also custom color match for ombre or fashion colors. 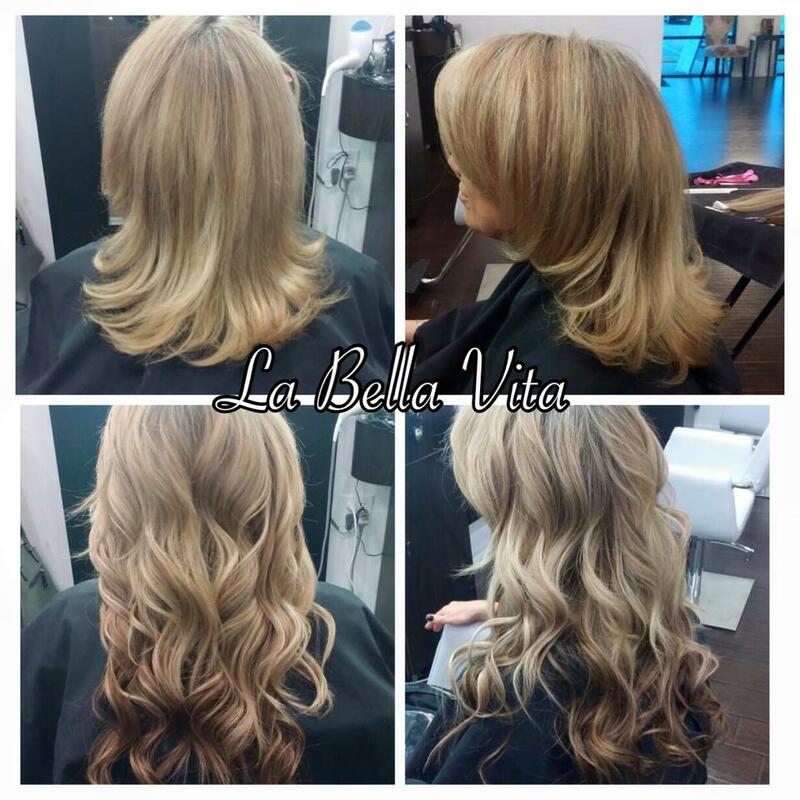 Book your complimentary consultation with an extension specialist today.